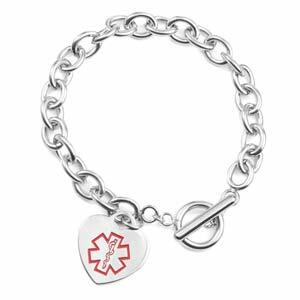 This pretty medical alert heart charm bracelet is perfect for the girl who appreciates style. 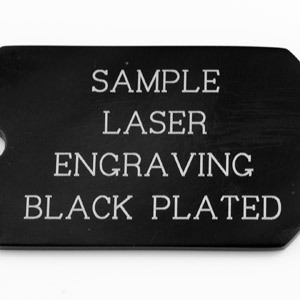 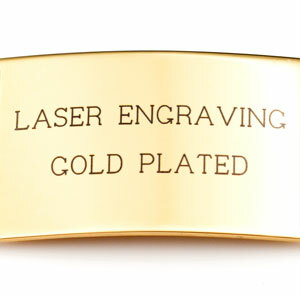 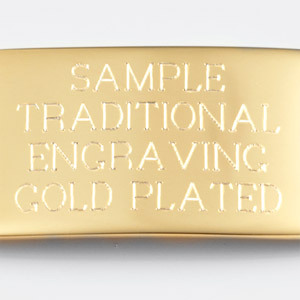 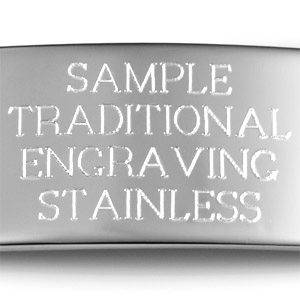 The back of the charm can be engraved with medical information. 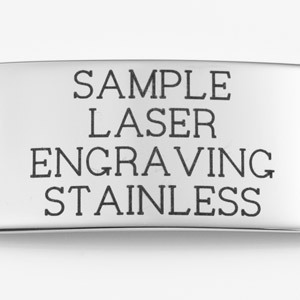 Made with toggle clasp closure.